The Portland Japanese Garden sits nestled in the hills of Portland, Oregon’s iconic Washington Park, overlooking the city and providing a tranquil, urban oasis for locals and travelers alike. 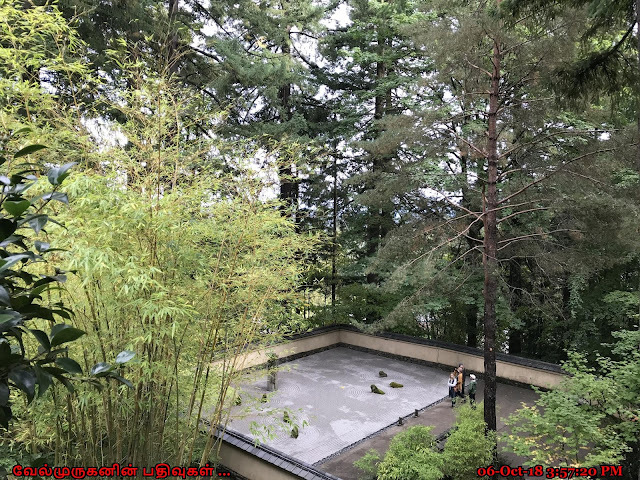 Designed in 1963, it encompasses 12 acres with eight separate garden styles, and includes an authentic Japanese Tea House, meandering streams, intimate walkways, and a spectacular view of Mt. Hood. This is a place to discard worldly thoughts and concerns and see oneself as a small but integral part of the universe. The 12 acre Portland Japanese Garden is composed of eight garden spaces and a Cultural Village. The Strolling Pond Garden is the largest and contains multiple areas. A creek flows under a moon bridge to connect the upper and lower ponds. 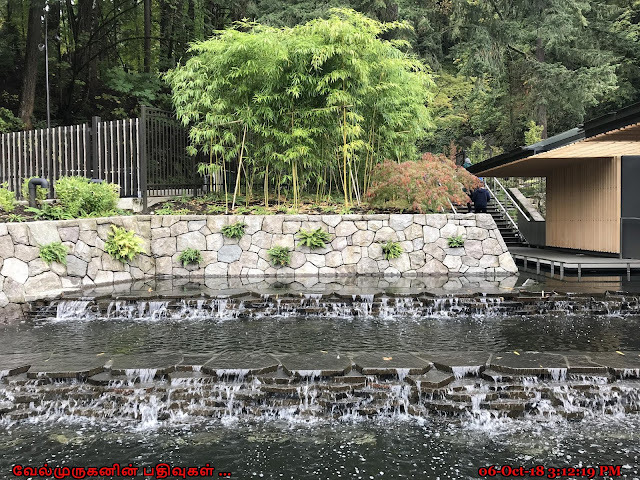 The lower pond is home to many koi and a viewpoint for the beautiful Heavenly Falls. 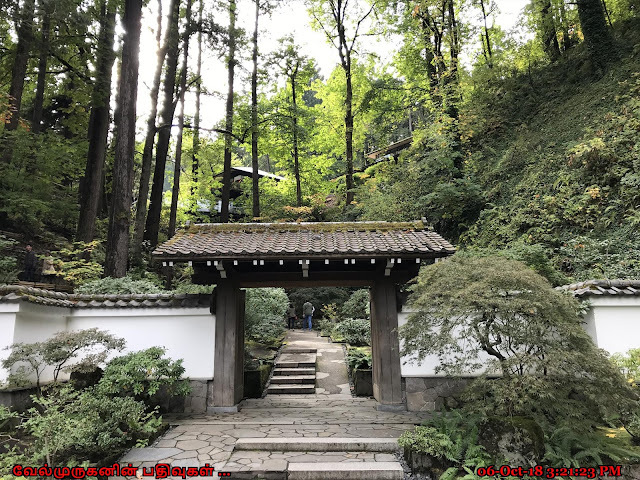 There is a 100-year-old five-tiered pagoda lantern, a gift from Portland's sister city of Sapporo with ornamental rocks forming the shape of Hokkaidō island and a red stone for Sapporo. The Natural Garden has multiple ponds, waterfalls, and streams. 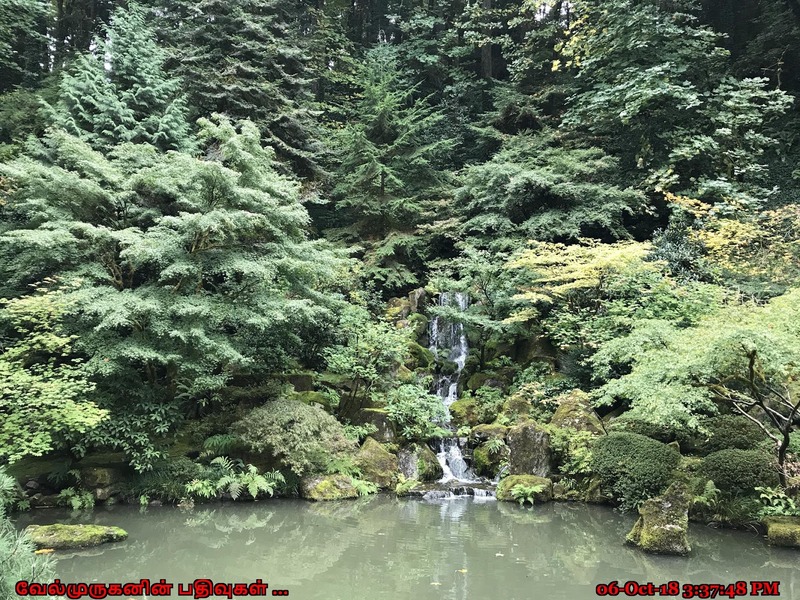 Trees, shrubs, ferns, and mosses grow in their natural state. The Sand and Stone Garden contains weathered stones rising from rippled sand suggestive of the water. The tranquil rake patterns are often present in karesansui (Japanese rock gardens). The Flat Garden is typical of a daimyō (feudal lord)'s villa garden, and its Pavilion is reminiscent of the Kamakura period architectural style. 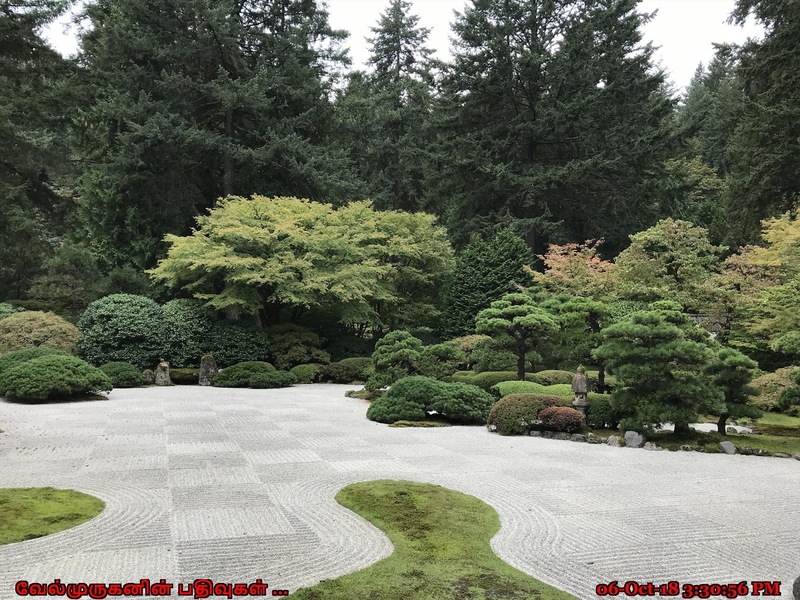 Raked white sand represents water and vividly contrasts with maple trees, moss, evergreens, and azaleas. The Tea Garden has two areas, each devoted to enhancing the tea ceremony: an outer waiting area and an inner garden surrounding the authentic tea house, constructed in Japan by Kajima Construction Company and assembled onsite in 1968. The Entry Garden is home to a series of cascading ponds welcome visitors. 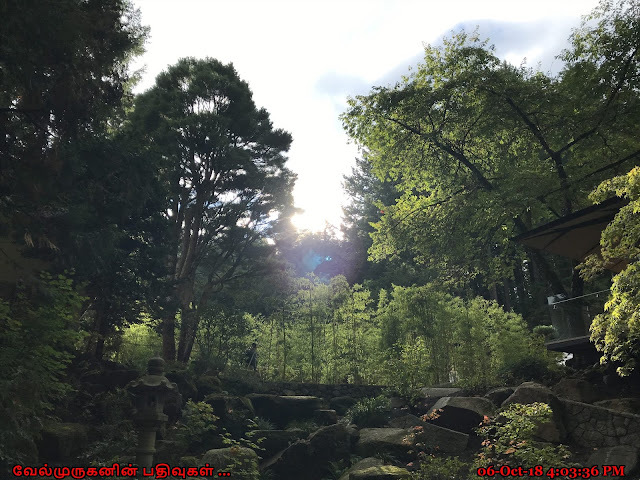 The garden continues along a zigzagged walk up a terraced stone pathway through towering firs and cedars growing naturally along the hillside. The Ellie M. Hill Bonsai Terrace provides a space for the Garden to showcase seasonal bonsai specimens. 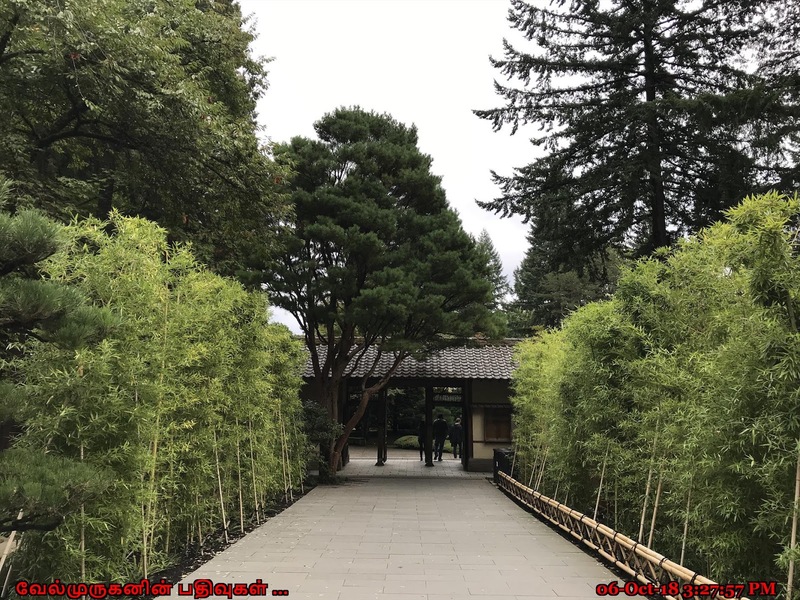 The Garden partners with local bonsai practitioners in Portland and from around the region, giving visitors a chance to see a variety of bonsai examples and techniques. 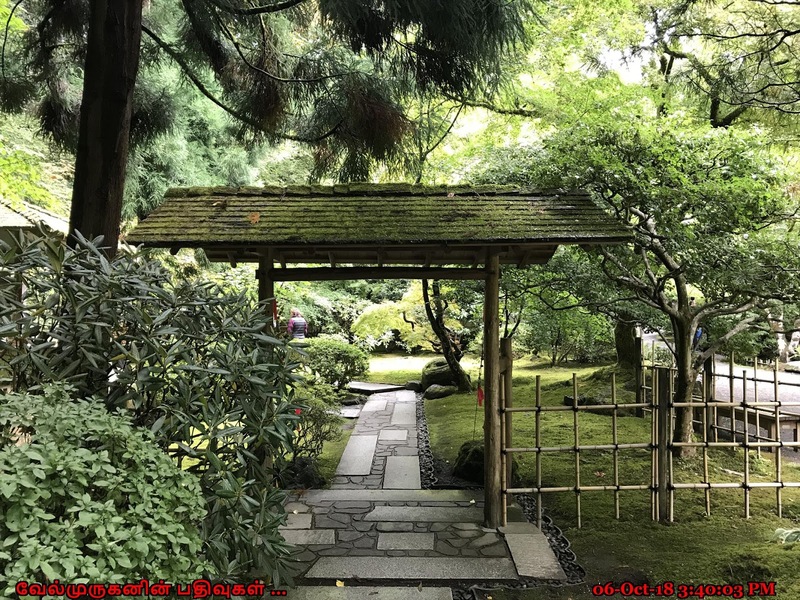 The Tsubo-Niwa is a modern Japanese garden style. This tiny "vignette" garden incorporates the essential elements of a Japanese garden – stone, water, and plants – while placing nature as a central focus of the surrounding Cultural Village. 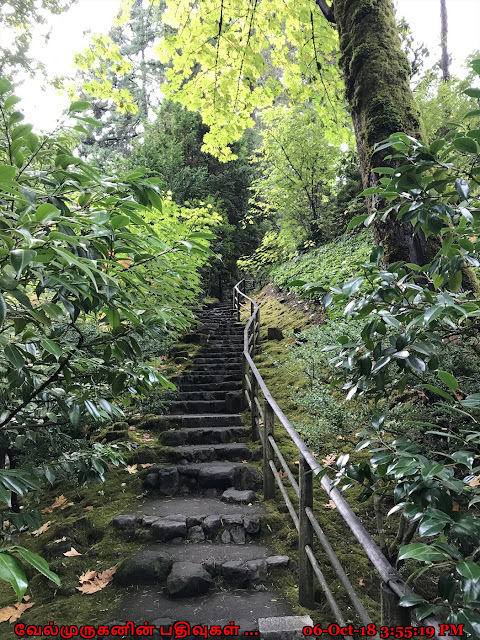 How To Reach : The Japanese Garden is close to Washington Park's main entrance, at the top of Park Place, just above and a short walk from the International Rose Test Garden. Parking inside Washington Park costs $2 per hour, to a maximum of $8 per day. TriMet bus route 63-Washington Park stops nearby and runs every day. 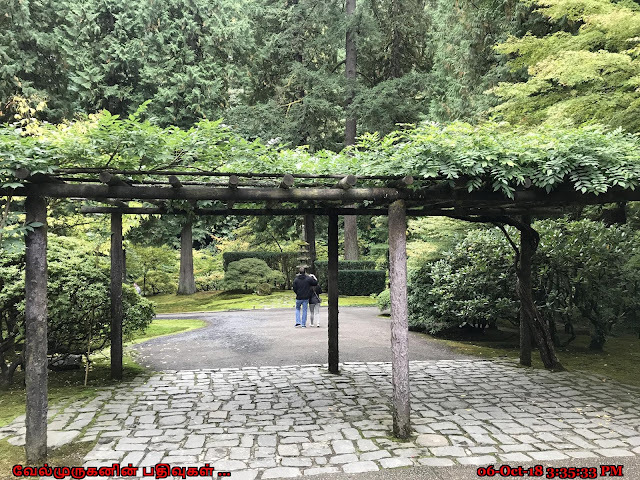 The Washington Park Shuttle which connects the Washington Park MAX light rail station to the Japanese Garden daily from May through September, and on weekends in April and October. Once at the garden, there is a shuttle that runs up the hill frequently.